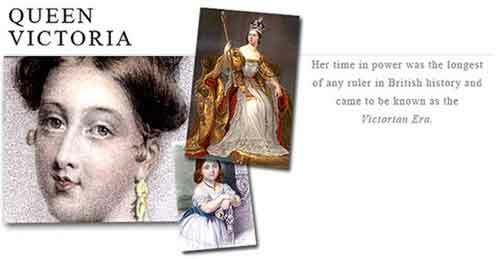 Story of young Victoria as a child. She was the most popular of English Queens. 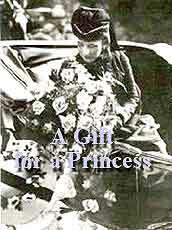 Story of the young Victoria and Prince Albert at the time she became queen. The film begins in 1836, the year before Victoria ascended the throne, and ends in 1840. The movie chronicles Victoria's early rise to power, focusing on the romantic courtship and her legendary marriage to Prince Albert. 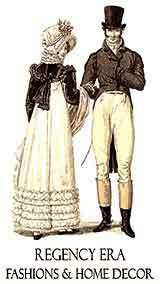 Victoria and Albert's wedding, with details of her wedding and bridesmaids' dresses. 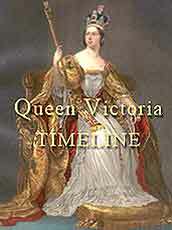 Explore this nineteenth century timeline of Queen Victoria's life ... short and personal. 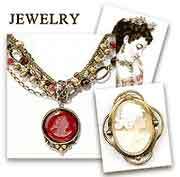 Victorian clothing belonging to the Royals. A peek at the stately Queen Victoria's underwear and other undergarments. 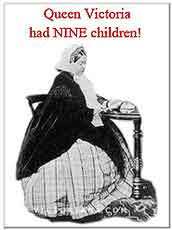 What did Queen Victoria think about pregnancy, children, marriage and men. 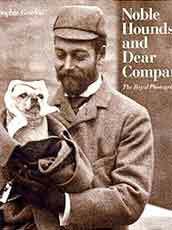 Illustrated book featuring the much loved dogs of the Royal Family. 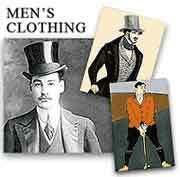 An past auction catalog of clothing and accessories worn by British Royalty. Tracing the history of an antique purse belonging to the Princess of Wales. An intimate and illustrated look at a young Victorian princess. 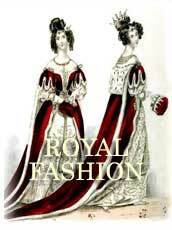 Victorian clothing belonging to Queen Victoria and other Royals, including wedding dresses. Gives a remarkable insight into the dynastic relationships between the British, Danish and Russian royal families. 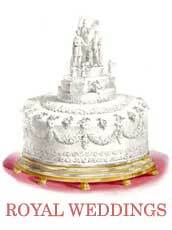 Queen Victoria described the opening as “one of the greatest and most glorious days of our lives. Historic menus and recipes show how the royal tradition of hospitality has marked coronations and celebrated family weddings and christenings. 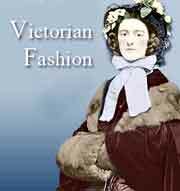 For those fascinated with Victorian clothing, see featurettes of Victoria’s costumes for wedding and coronation. Explore the royal castles and estates occupied by Queen Victoria. 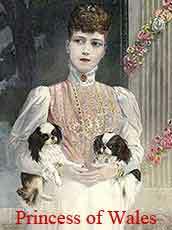 During her secluded and quiet childhood at Kensington Palace, Dash, a black-and-tan spaniel, was her constant companion. 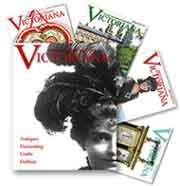 Victoria and Albert lent their enthusiastic support to the new medium of photography and its pioneering practitioners. 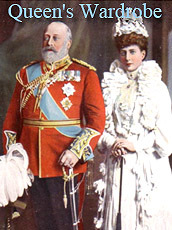 Prince Consort of the British Queen Victoria, was one of the most outstanding men of the nineteenth century. 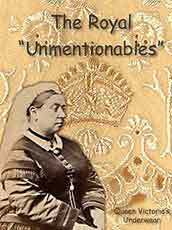 19th century Queen Victoria and her family can be viewed.